﻿ MATSUBARA Yoko　"Presenting "Ars Vivendi" Boldly in the Mood of Wishing for an Early Death (1)"
MATSUBARA Yoko "Presenting "Ars Vivendi" Boldly in the Mood of Wishing for an Early Death (1)"
We all live with disabilities, sickness, aging, as well as various kinds of differences. Any person may one day experience disability, sickness, aging, or various differences from other people with regard, for example, to sexual identity. It is in "Ars Vivendi" that we have been considering how to live in harmony with them. Medicine, welfare, care and bioethics are also parts of our research fields. In these fields, however, assistance providers have been at the center of their approaches. On the other hand, people with intractable diseases or disabilities have developed their own techniques for living using more holistic approaches. It can be said that this type of approach is worth studying as a new research field. Moreover, there are a certain number of professionals including doctors or nurses who have been facing fundamental questions of conventional ethics or norms in their work. In palliative care, for example, though euthanasia or death with dignity tends to be accepted in society, does this sound right to you? 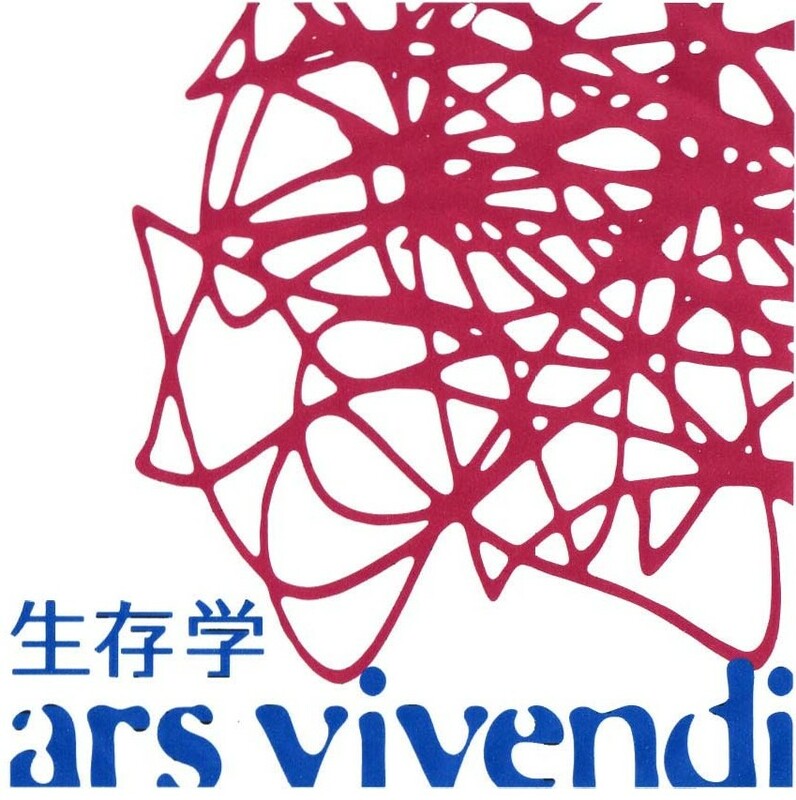 Together with professional personnel and people with intractable diseases or disabilities such as a visual disability, our Ars Vivendi projects have been conducting various kinds of research. Our mission is to have skeptical points of view against previous academic mainstreams and to transmit our achievements internationally in a concrete manner. In fact, there are a number of people who are on the border of "survival." We have patiently gathered and presented the issues or problems of these people, not ignoring them with conventional "common practice." For example, as patients with hemophilia will use blood products throughout their entire life time, the safety of these products is a very crucial problem for them. In other words, it is important to have the point of view that they are living with medicines. However, if researchers with conventional perspectives take only specific factors of the whole issue and examine them, these problems will never be solved. We will make steady efforts to analyze and investigate such difficult and complicated problems. Therefore, the logo of our research program is "agonizing" (laugh). The achievements of our research will allow patients to conduct negotiations with the government or municipalities. Professional personnel such as doctors should also be able to gain new perspectives from our achievements. We would like to conduct thorough research on problems such as the basis of medical resource distribution or matters that are manageable but not approached in order to find ways of living in such a difficult society.